8 – The beautiful details and theming. The Disney resorts are some of the most beautiful resorts you will ever experience. They are perfectly themed and detailed. They are well maintained so that they look fresh and new every time that you visit. There are a variety of different themes, so guests can choose the resort that perfectly meets their family’s interests and budget. There is definitely something for everyone and guests can revel in all of the details when they arrive. 7 – Movies and campfires. Many of the resorts offer movies and campfires during most nights at the resort. The movies are Disney movies with a varying schedule of what is being shown. The campfires offer guests the opportunity to roast marshmallows (for an extra cost) or just enjoy the beauty of the fire under the stars. 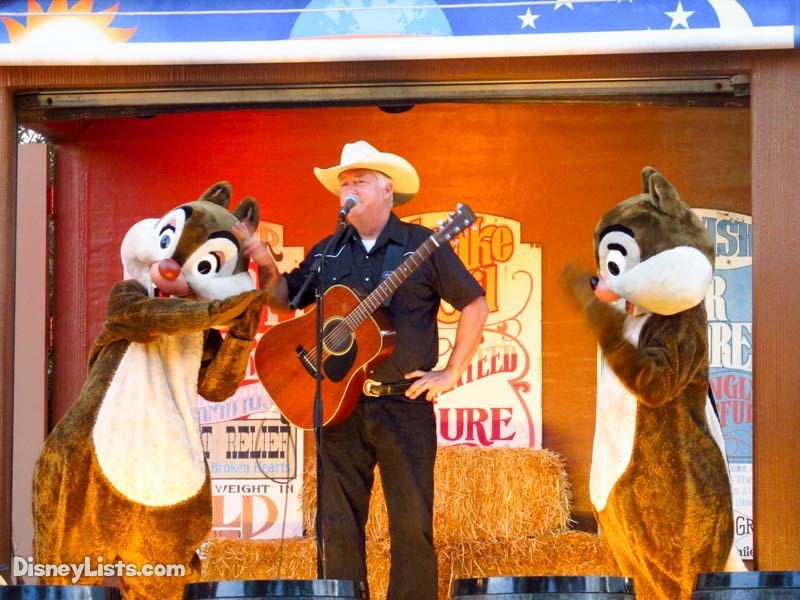 Guests that are staying at Fort Wilderness have the opportunity to attend a special campfire which features Chip and Dale as well as a sing-a-long. 6 – Games at the pool. 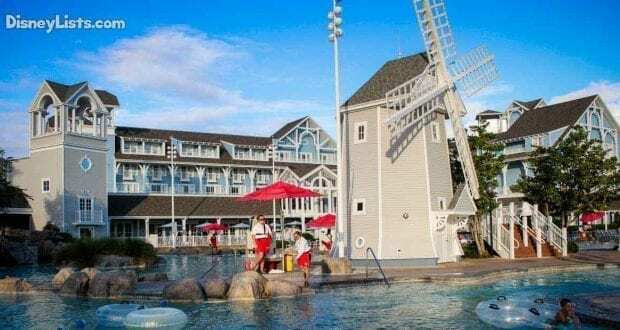 You will definitely want to plan pool time when you are staying at a Disney resort. Not only can you enjoy swimming in the pool and all of the water activities, but there are also a variety of games, music and entertainment that take place at the resort pools each day. Cast members lead guests in these games and activities to keep the party going at the pool each and every day. There is typically a schedule of events at each resort, so guests will want to check out times and details when they arrive. 5 – Self-guided resort walking tours. We definitely encourage guests to take the opportunity to walk around and tour their resort. The different buildings and amenities are beautiful and themed to match the resort. 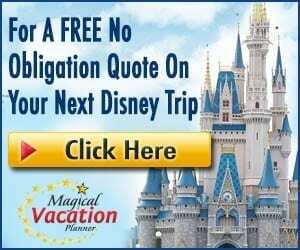 You don’t want to miss out on seeing what all the resort has to offer and how Disney incorporated everything within the overall theme of the resort. Some of the resorts offer guided tours of specific areas within the resort to give a deeper dive into the architecture of the resort, tell stories, etc. 4 – Free activities and entertainment. Guests should check the resort info as soon as they arrive. There is often a variety of free activities above and beyond the tours and pool event. There could be cookie decorating, storytelling, animal encounters, hula lessons, etc. The types of activities vary depending on which resort you are staying at, but they are all fun to experience. We definitely recommend that guests take advantage of these activities and not just focus on getting to the theme parks. 3 – Dining at amazing restaurants. 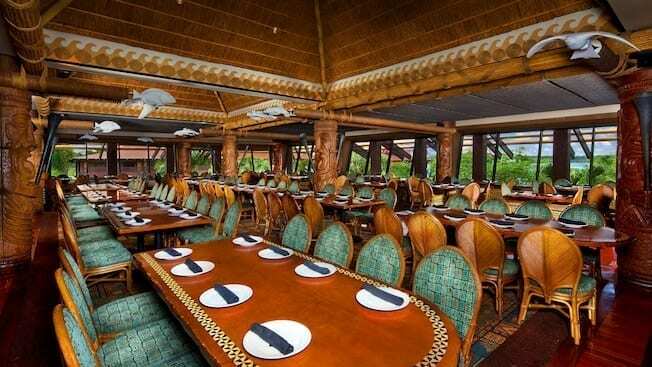 There are dining locations at each and every Disney resort. 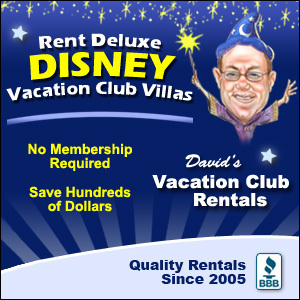 Value resorts only offer quick service locations, while Moderate and Deluxe resorts also offer both quick service and table service locations. Disney food is definitely more than just your typical theme park food and offer a variety of treats. You will be able to find themed food that fits in with the theme of the resort you are staying at. Beignets are a staple at Port Orleans – French Quarter while the Pineapple Dole Whip fits in nicely at Disney’s Polynesian Village Resort. Check out the dining options at your resort and then relax while you enjoy a good meal. You don’t have to eat every meal out in the theme parks. 2 – Coffee from the balcony. This is one of my favorite things to do when staying at a Disney resort. No matter whether we have a private balcony or stand out in front of the door at a Value or Moderate resort, it is so relaxing to make a cup of coffee in the room and enjoy it outside on a beautiful Florida morning. This is the way that I love to wake up and start the day each morning at Walt Disney World. You should definitely give it a try! 1 – Bike riding, trails and other recreational activities. There are so many great activities to experience around the trails and grounds of the resort. You can rent bikes or surrey bikes and pedal around the resort. There are a variety of amazing trails that you can walk or ride on to check out beautiful areas within Walt Disney World. Depending on which resort you are staying at, you may also be able to check out water activities and rentals.